35 km of crystal-clear sea (awarded with Blue Flag every year), large and equipped beaches, green pine woods and excellent restaurants where it is possible to enjoy delicious dishes of the Mediterranean tradition, which combine marine and country products. Seaside, restaurants, snack bar and aquatic sports during the day, pubs and discos in the night! 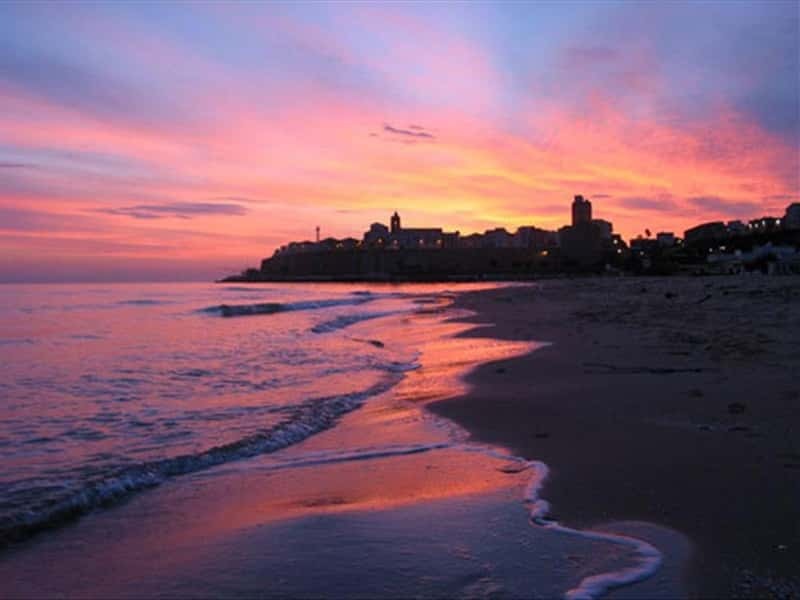 Termoli is the most important seaside resort of the whole region, due to its touristic, sport, social and cultural facilities. Campomarino, Montenero and Petacciato too offer to Italian and foreign guests their beautiful and naturalistic coastlines. This destination web page has been visited 63,316 times.